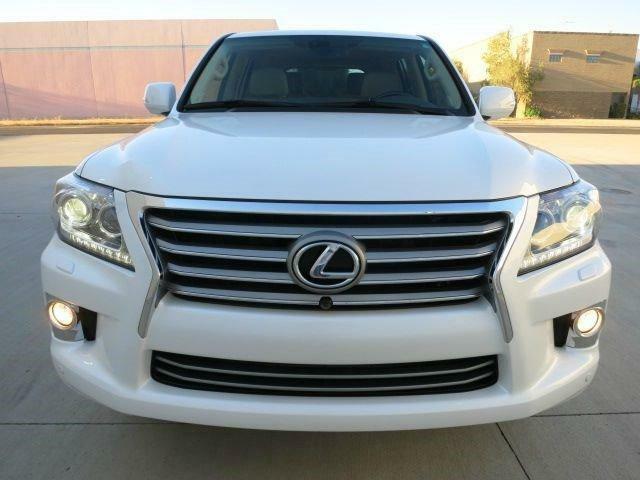 Lexus Li 570 for sale, car GCC Specifications, were not in an accident outside, white and beige interior. Full option, has a sunroof, air condition, air bags and more. The car in excellent shape and works on 39,000 kilometers, and check done every month and the date of the car is available.